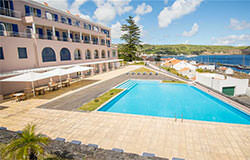 Our Atlantic Holiday Suggestions for you! Canada is a wet and wild wilderness that is vastly unexplored. It is the second largest country in the world but has a smaller population than the UK. 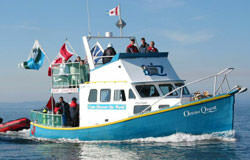 It is a new destination for UK divers, yet there is so much on offer here that you will wonder why you waited. Newfoundland might not be your typical holiday choice but there is a wealth to see here and the diving is wickedly good. Conception Bay South lies only 25 minutes from the regional capital of St Johns and has in recent years become the focal point for for divers, all following a different scent. 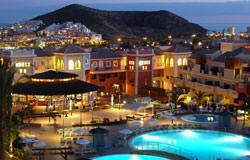 Tenerife has become a hugely popular destination for British travelers and one look at a map reveals why. Sitting just off the Africa’s northern coast, the Canary Islands enjoy a warm climate with hardly any rainfall all year round. With a rich history and strong ties to Spain, the Canary Islands have been formed through volcanic action and no where is this more evident than on Tenerife. Tenerifes landscape is dramatic yet ruggedly beautiful with some of the best beaches you will find anywhere in the entire region. 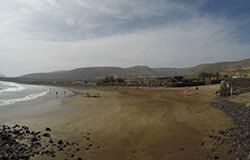 From black volcanic sands to the golden playas of Las Americas sun worshipers will be in heaven. 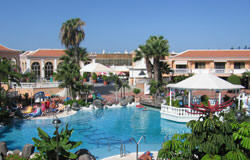 Tenerife lies in the south east corner of the island right at the heart of all the action and only a short 4 hour flight from the UK. Lanzarote is famous for its first class beaches, long summer sunshine and great diving only 3-4 hours from the UK. A great family holiday, with flexible self catering to all inclusive accommodation options and plenty to keep you busy on the island itself. Or why not escape for a long weekend. 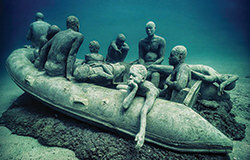 Dive clubs and groups are also welcomed. Mix up diving across undulating reefs with schooling fish, rays and morays with easy cavern diving and even wrecks! Ideal for all experience levels from learning to dive right through to tek! 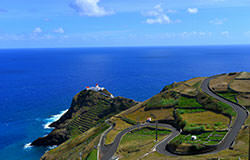 North Lanzarote is quiet surface side and an ideal choice for anyone wanting to get off the beaten track. Playa Blanca and Puerto del Carmen are perfect for if you want a bit more going on for your non diving days and evenings. 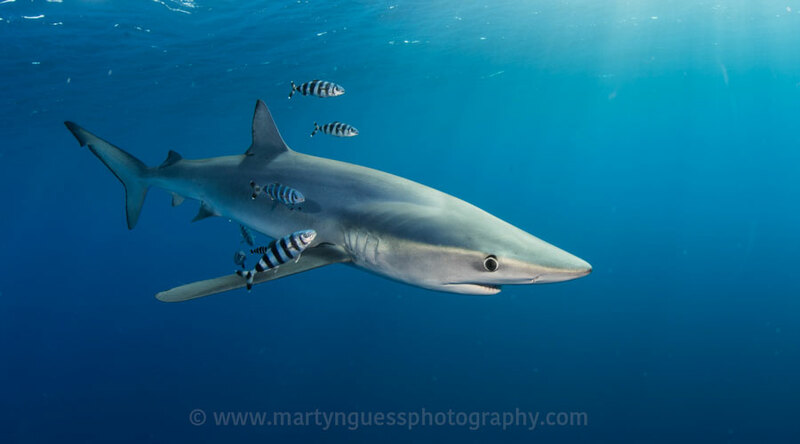 The Azores is one of the best destinations in the world to dive with Blue sharks and makos out in the blue, plus enjoy some amazing encounters with mobulas, devil rays and more at the stunning offshore banks. There is plentiful marine life throughout the year but June to October is best as that is when the pelagics come in due to the warm currents of the gulf stream. 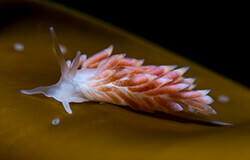 Kelp forest, soft coral reefs, wrecks or excellent macro diving – it’s all close by. 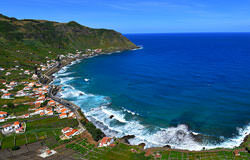 The Atlantic is a must see location for all divers! Watch great manta as they come in to be cleaned. Fish school in breathtaking numbers on the edge of the drop off. Or zip through the channels on a speedy drift.